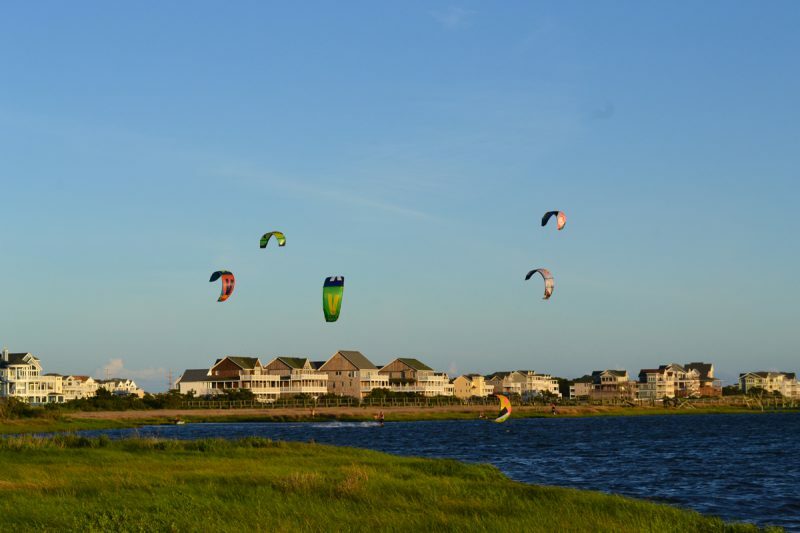 Kite Club Hatteras is an IKO affiliated kite school. 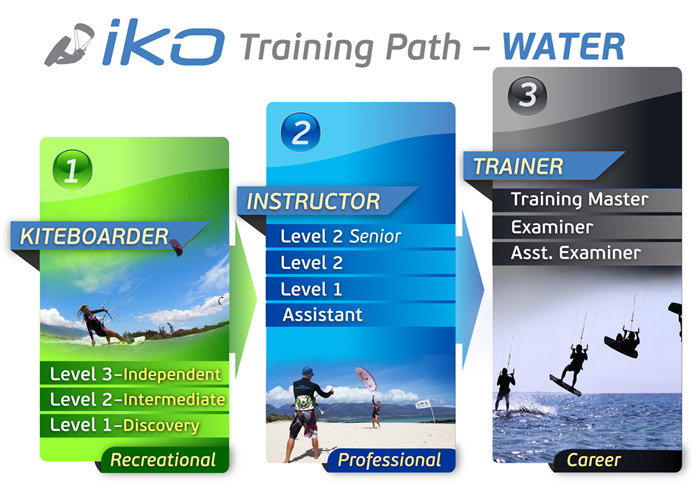 This means that all of our beginner lessons adhere to IKO standards and you will receive an IKO card at the end of your course! 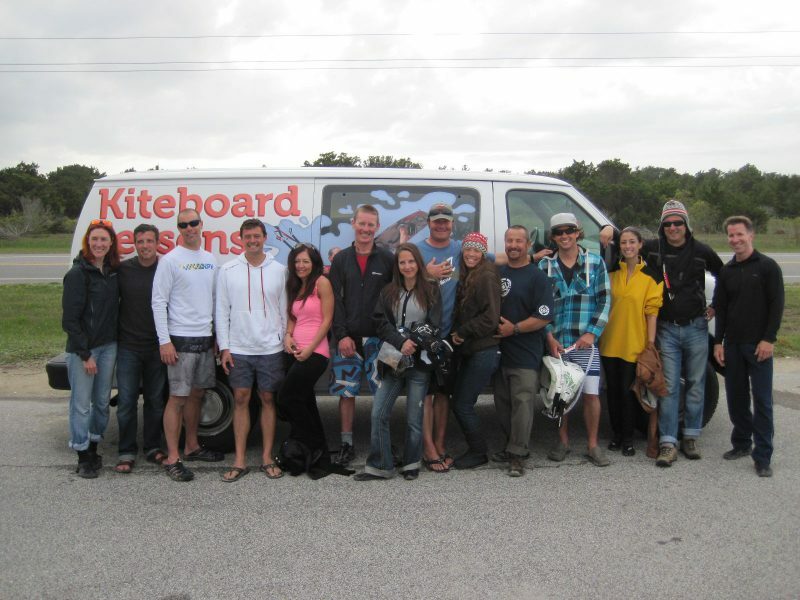 Are you ready to start your career in the kiteboarding industry? 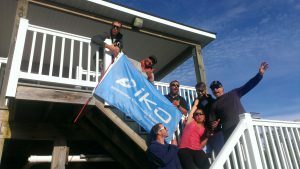 We can help you get there with our IKO Instructor training program. 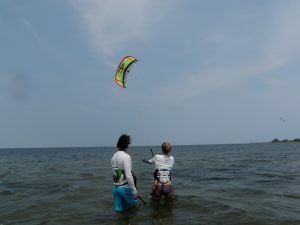 The Assistant Instructor Training Course (AITC) is a program that will provide hands-on experience, and help build teaching and organizational skills integral to being an assistant instructor. In addition, you will learn more about the equipment, how to prepare and use it properly, fundamental safety principles, and how a Kiteboarding center works. 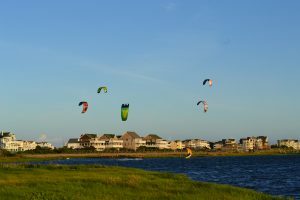 If you intend on registering for an ITC (Instructor Training Course to become a Level 1 Instructor), this course is mandatory. 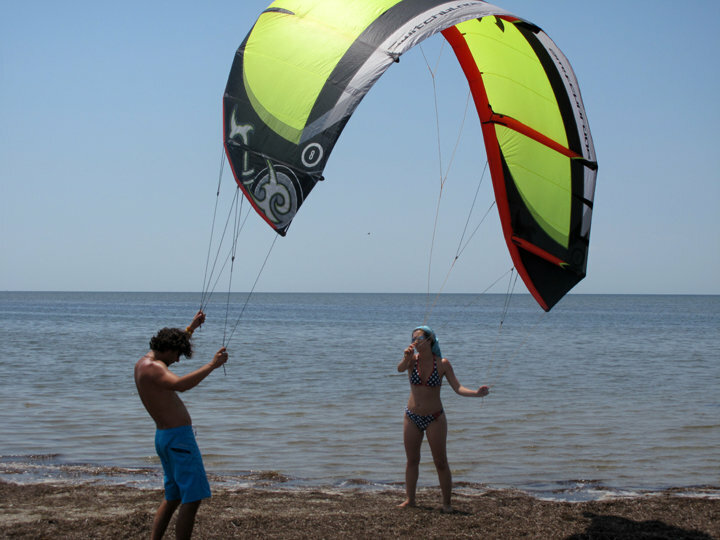 The Instructor Training Course Level 1 (ITC) is designed for experienced kiteboarders who are passionate about the sport and sharing their expertise. 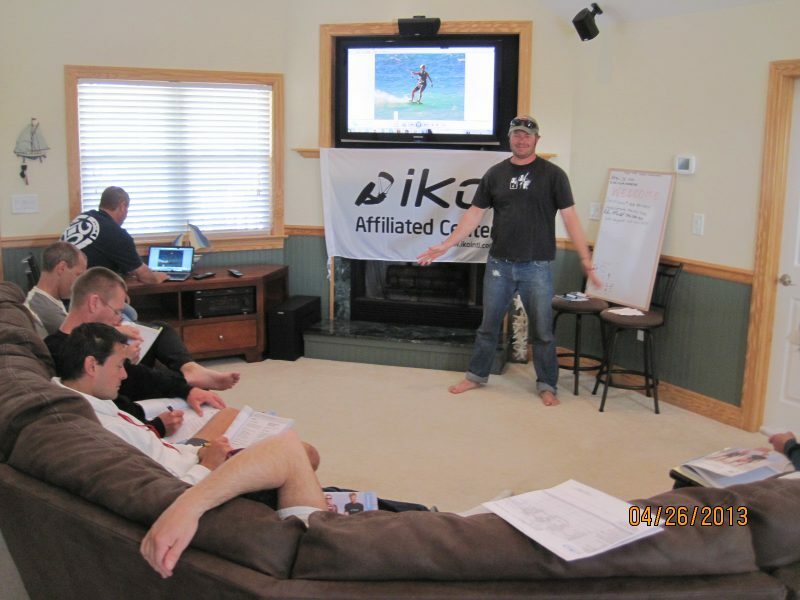 In the training program you’ll learn IKO’s proven teaching methodology that uses a progression of exercises designed to build the student’s skills and understanding step-by-step. 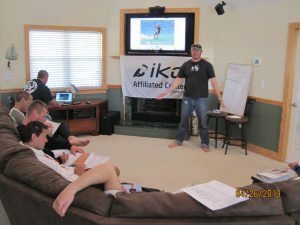 There is a high demand for IKO certified instructor both in the States and abroad since the IKO certification is recognized as the international standard of teaching and since kiteboarding is such a rapidly growing sport. The complete IKO Instructor Training Program includes the IKO Assistant Instructor course (AITC), First Aid and CPR, and IKO Instructor Training Course Level 1 (ITC).